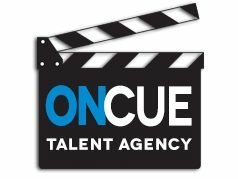 OnCue Talent is looking for a confident, friendly Presenter to hold Information Sessions, once a week for a minimum 12 months. Role includes arriving to venue, setting up room eg laptop to projector, chairs and business cards on chairs. Present the information Session, take payments, grab contact details, then pack away room. Information Session only takes approx 45 mins, plus approx 30 mins payments and setup a and pack down of room.